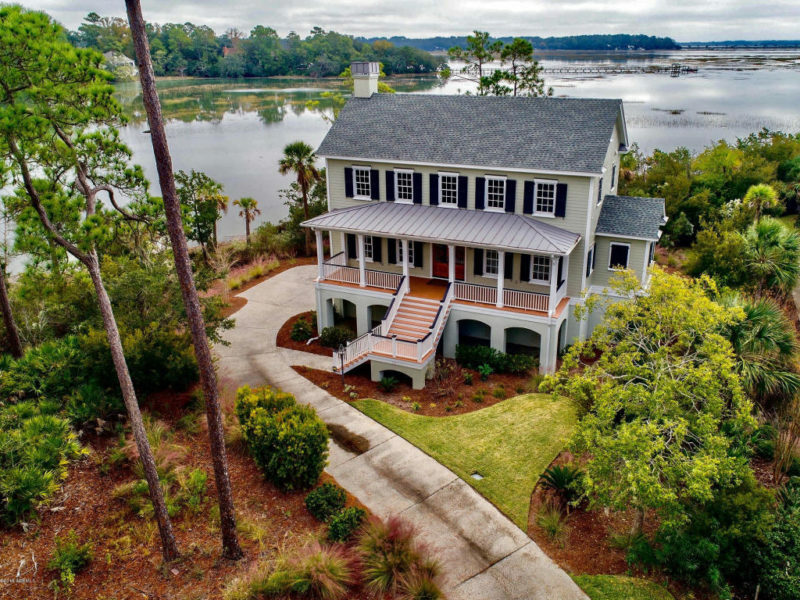 A private gated community, Islands Of Beaufort features more than two miles of water and marsh frontage. Come tour the available homes for sale, ranging currently from the mid $400K or walk around the home sites for sale, and choose one to best showcase your dream home. 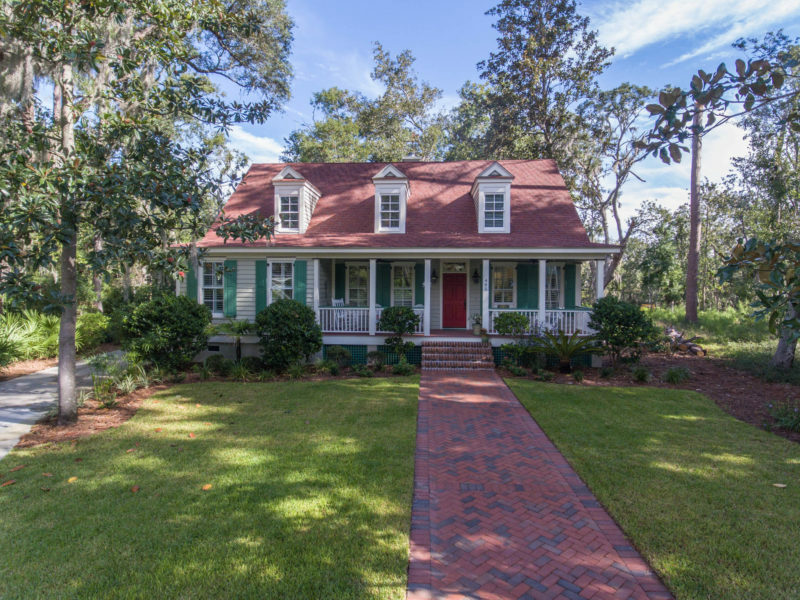 Property Type: Welcome to this impeccable and spacious Lowcountry executive home, where quality craftsmanship and a lot of attention to details by certified master builder Allen Patterson are evident. You will be greeted with a 472 sq ft. fabulous Brazilian teak wood covered front porch. Durable hardi plank siding, open and airy floor plan with 10' ceilings, impressive double crown molding on the first floor, tons of windows, custom shutters and gorgeous hardwood floors. Location-Description: This 2013 custom built 3-bedroom, 2 and ½ bath beauty shows like new. 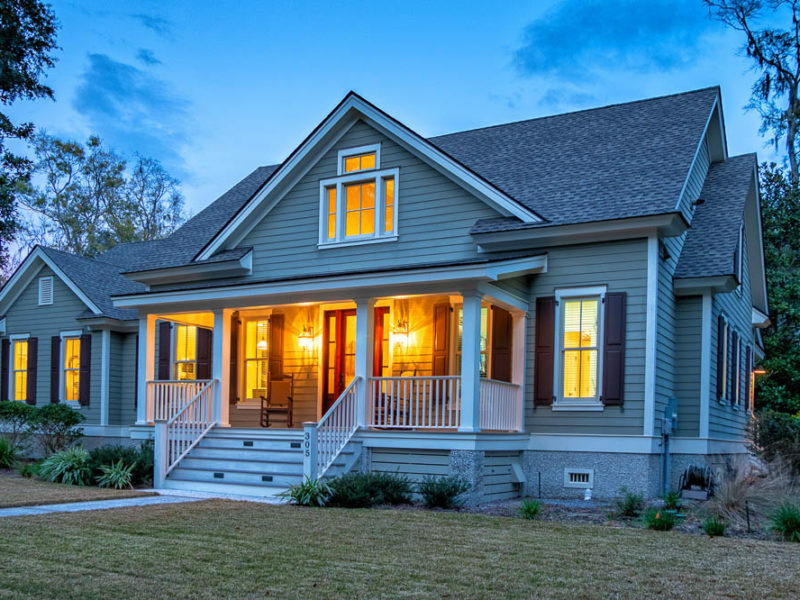 Designed with careful attention to detail, the open floor plan and porches seamlessly blend indoor and outdoor living so essential for lowcountry living. 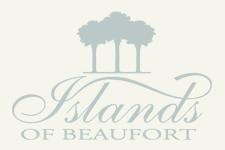 Location-Description: Beautiful water front lot located in Islands Of Beaufort Community in Beaufort, South Carolina. 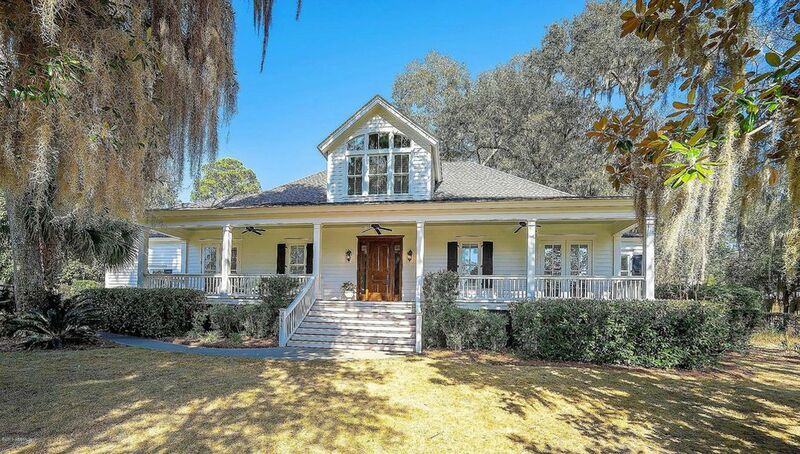 Location-Description: Beautiful marsh front lot located in Islands Of Beaufort Community in Beaufort, South Carolina.